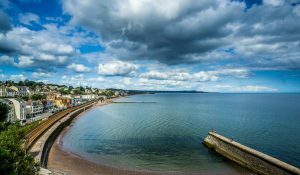 The June Ale Amble will head to the seaside – destination Dawlish! 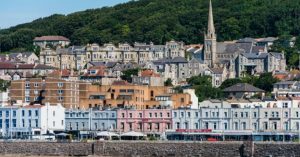 This will be a trip by train, and it is recommended that you go for the split ticket option – which works out cheaper than a direct return fare. You’ll need to book from Cheltenham to Bristol TM, Bristol TM to Exeter and Exeter to Dawlish. If you’ve not done this before, then please contact Veronica for further details and to express your interest. The departure from Cheltenham will be at 10:46am and is a direct train. The return is scheduled for 5:56pm, changing at Exeter. 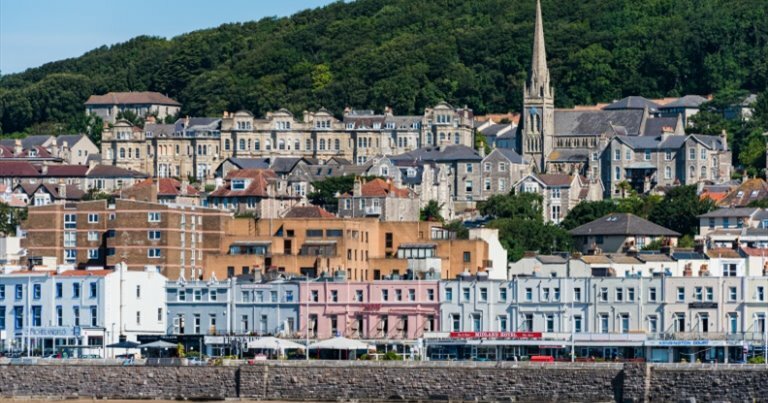 July’s Amble, on the 31st, will be a trip to Weston-Super-Mare, by train. Departing Cheltenham at 10:26am. Return time TBC. Please contact Veronica for more details, or to express your interest. This month’s ale amble heads to Birmingham to visit the canal side pubs. Note CrossCountry trains website is offering a 15% discount until 23 July. Please contact Veronica for further details. By popular request, Chris Coleman is organising another trip on the Gloucester and Warwickshire Steam Railway train. The destination is the recently opened extension to Broadway on Wed 24 October. He will be getting the 10.55 train from the racecourse. Coming back, you have the choice of getting the 15.10 train or the 606 bus. If you wish to go both ways on the bus the times are – 11.15 from Royal Well and returning from Broadway at 16.48. Do let Chris know if you wish to go. Chris’s contact details are above. 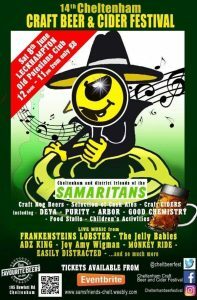 A visit to the 32nd Swindon Beer Festival, held in the Steam Museum. The venue is a short 15 minute walk from the railway station. The Friday lunchtime session is pay on the door, from 11:00 to 15:30. 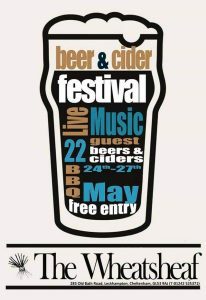 Card carrying CAMRA members will get a £2 beer token on entry. 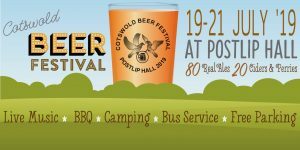 Full festival details on the Swindon CAMRA website (see above). Please contact Veronica for further details. Ale Amble returns to the Welsh capital. Please note that this trip will be on a Tuesday. Led by our good friend from Cardiff CAMRA, Brian. Please contact Veronica for more details. We’ll be getting the 10:10 train, returning on the 18:08 service. Taking the 10:26 train to Bristol Temple Meads and then the bus to Gloucester Road. Return time TBC. The trip will be led by our good friend Norman, from Bristol CAMRA. Please contact Veronica for further details.